The Economic and Financial Crimes Commission has raised the alarm over an alleged plot to frame its Acting Chairman, Ibrahim Magu, with ownership of assets abroad. The Economic and Financial Crimes Commission wants to the world to know that its acting chairman's hands are as white as snow. 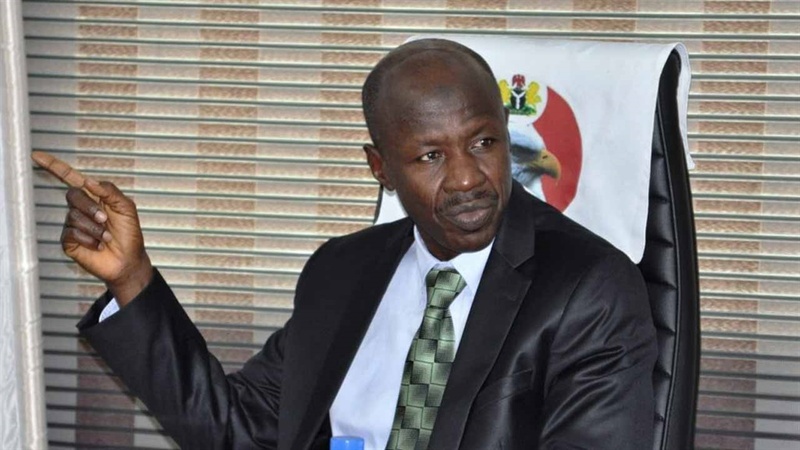 It has raised an alarm that there is a plot by some people to implicate its Acting Chairman, Ibrahim Magu. The spokesman for the commission, Wilson Uwujaren, said in a statement on Wednesday that “shadowy interests at the receiving end” of the agency’s anti-corruption campaign were behind the alleged scheme.